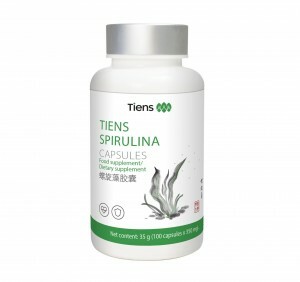 Spirulina is a dietary supplement with a broad activity. 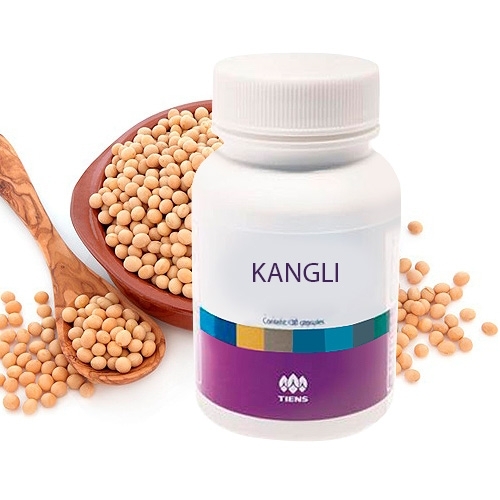 The high content of easily absorbable protein, vitamins, minerals and other substances essential for the human body render it the food of the 21st century. 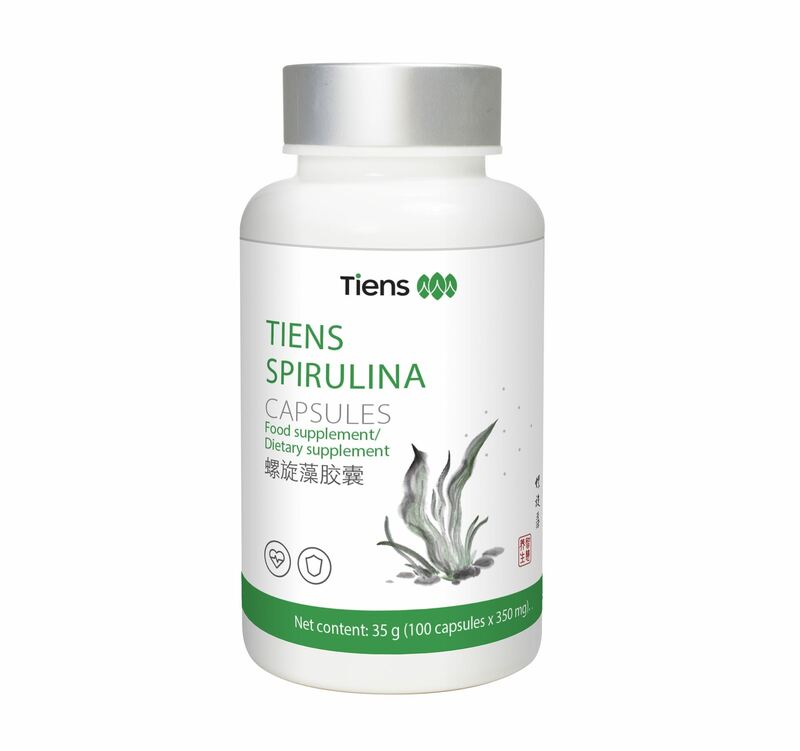 It is exactly for its unique nutritional value that spirulina enriches the diet of astronauts during space expeditions. 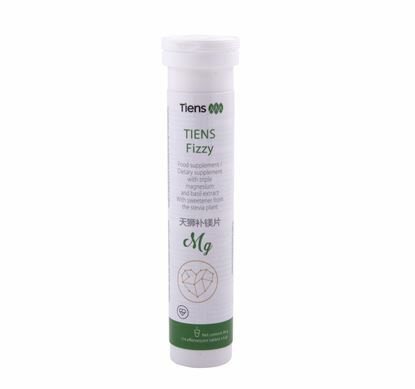 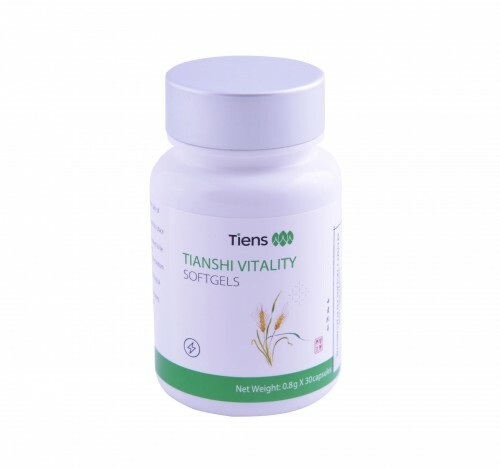 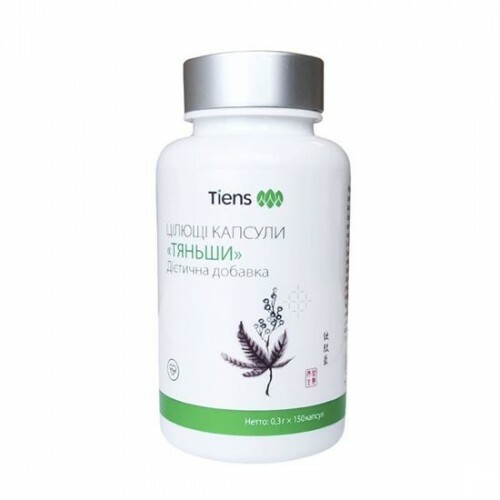 Packaging: 100 capsules of 250 mg = 25 g.
Advantages: Powerful antioxidant that prevents the retention of toxic substances and increases the radiation resistance of the organism.